IyCo Ltd is the exclusive agent for Nathan Allan Glass Studios in the UK and Eire. 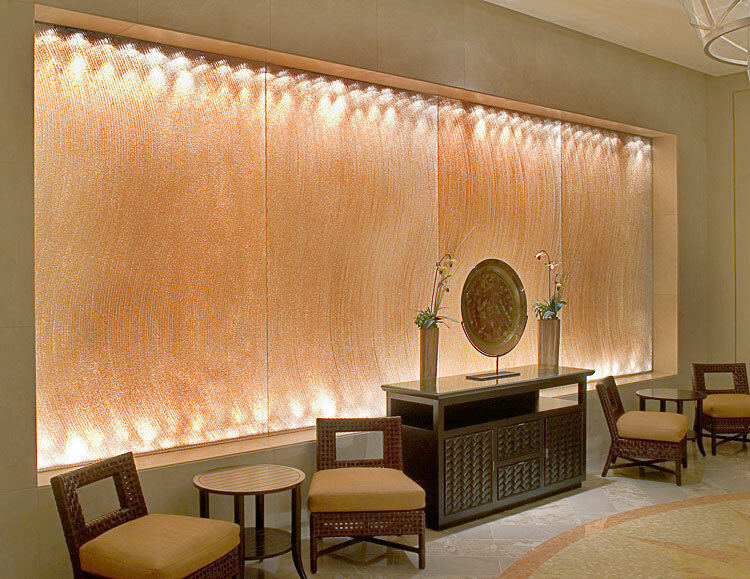 Nathan Allan lead the decorative glass industry with unique textured glass products. The stunning product range offered includes the incredibly affordable Essentials Series of handmade textures through to the exclusive Josiah J Collection of designer glass creations. 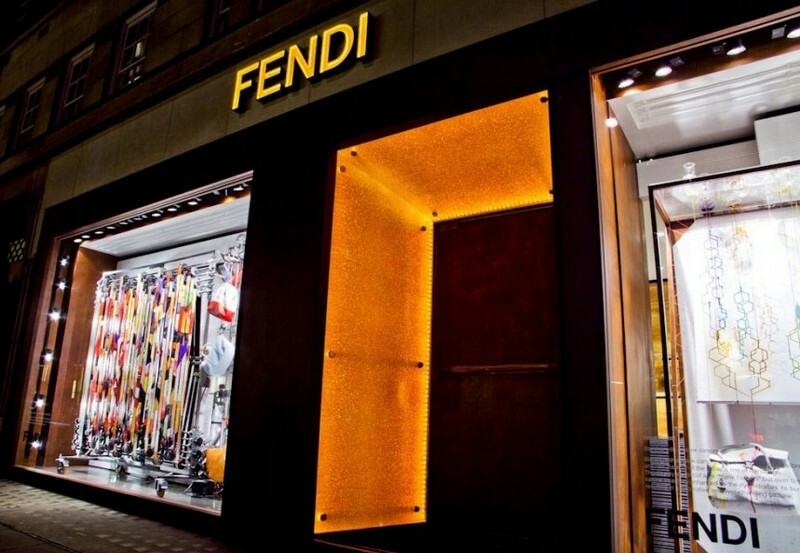 The glass can be manufactured to your requirements in standard, tinted or low iron glass which is offered tempered, annealed or laminated and can be manufactured in flat panels or curved to your requirements. 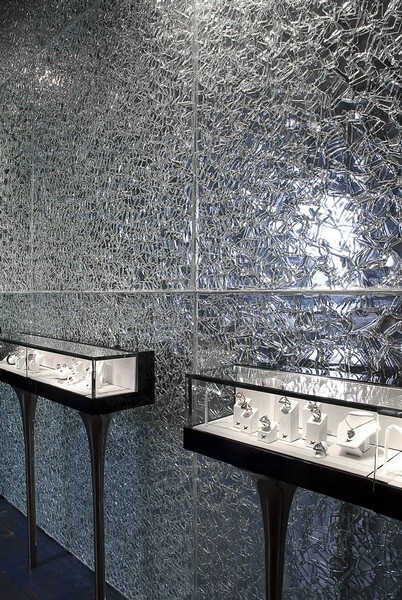 The glass can be finished with firefrost opacity, colours and light reflecting crystal beads to truly customise your project, together with the unique Glass Sandpaper finish that provides extra grip for walkover glass. 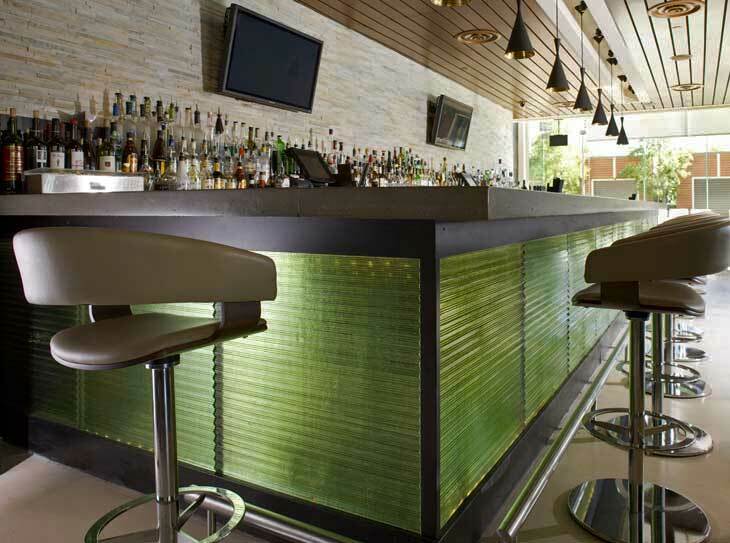 The glass is fired at over 1000 degrees and as a consequence it becomes non-porous which makes it particularly suitable for use in situations where strict hygiene must be maintained, such as healthcare environments or food industries, in addition this process makes the glass easy to clean and resistant to staining. 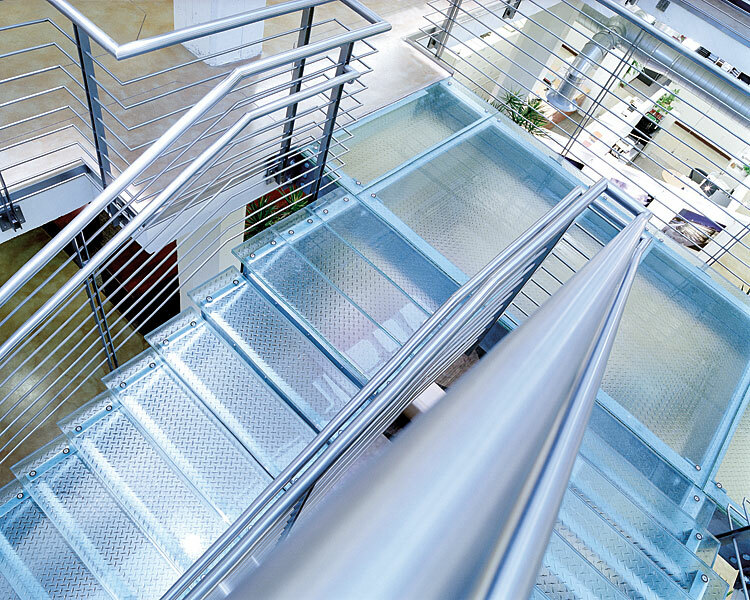 The glass can be used internally and externally in walls, floors, doors, stair treads, suspended walkways, surfaces, screens and anywhere else you can probably think of, the combinations are endless to ensure that your project is truly unique. If you wish to see samples of the glass and discuss your project further please get in touch via our contact page. 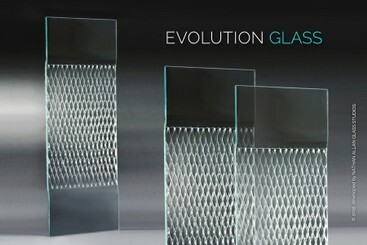 Evolution is the newest architectural glass developed by Nathan Allan. 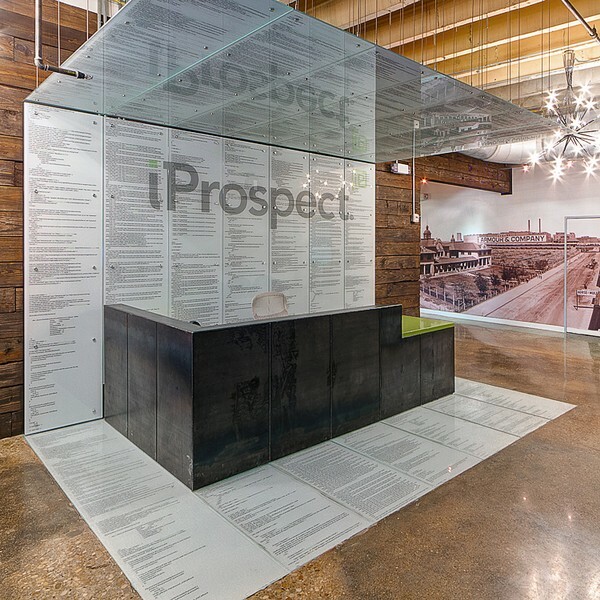 Originally designed to be used in office partitions and conference walls this glass can be used in any vertical panel application. This beautiful glass gives both privacy and clarity in the same panel without the need for intrusive additional framework.